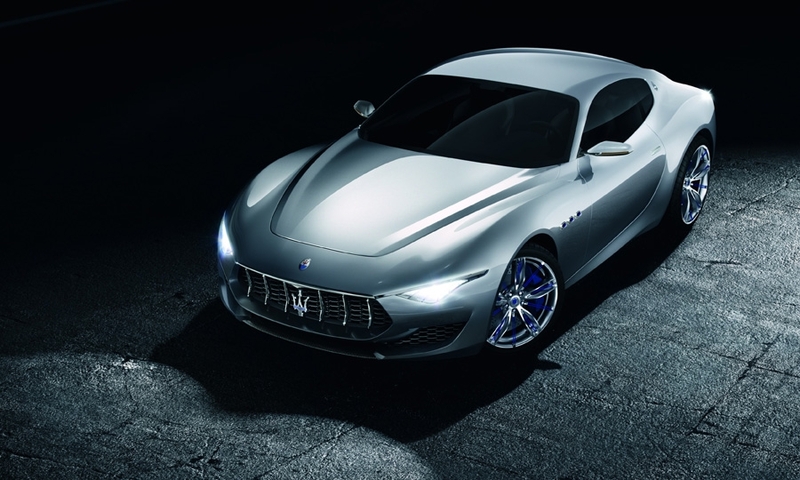 Italian luxury brand Maserati will add the Alfieri sports coupe to its lineup in 2016 and an Alfieri cabrio in 2017, Maserati CEO Harald Wester said today during a presentation of Fiat Chrysler Automobiles’ new product lineup. 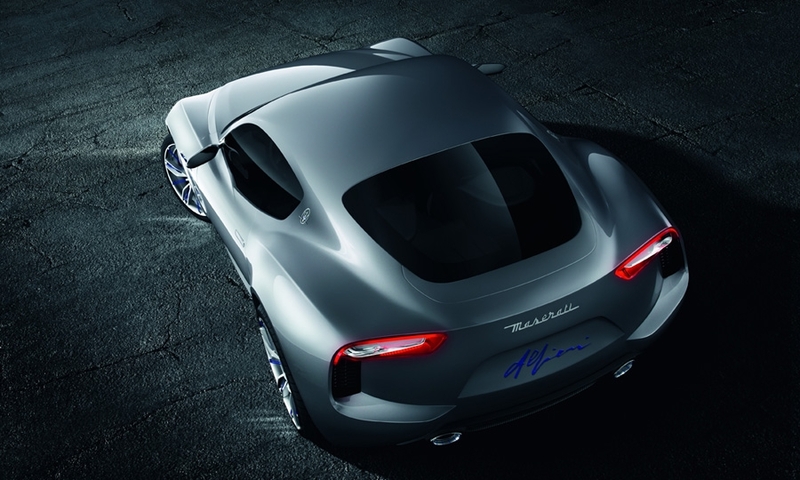 The Alfieri would be a rival to the Porsche 911 Turbo and the Jaguar F-Type. 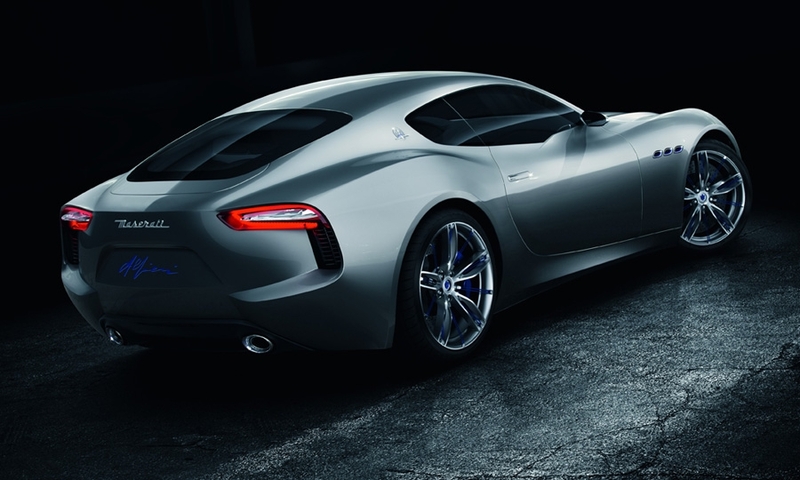 Maserati unveiled a production-ready concept called Alfieri at the Geneva auto show in March. 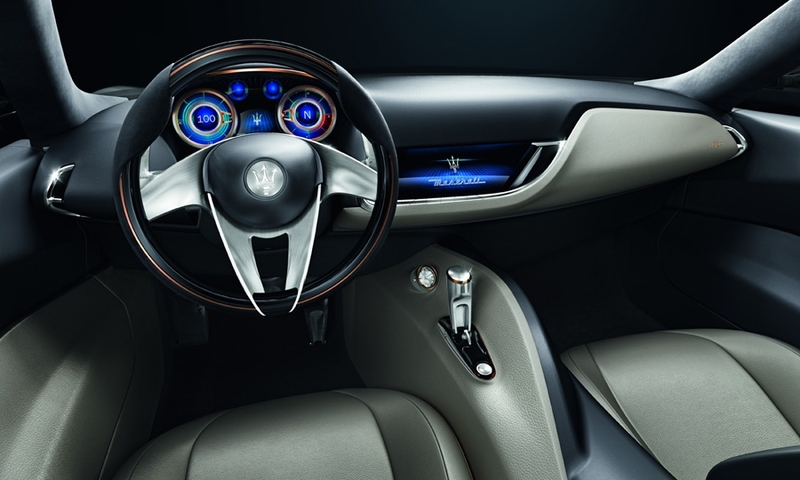 Wester confirmed plans for Maserati’s first SUV, the Levante, to be launched next year and also said that the company will replace the GranTurismo four-seat large coupe in 2018. 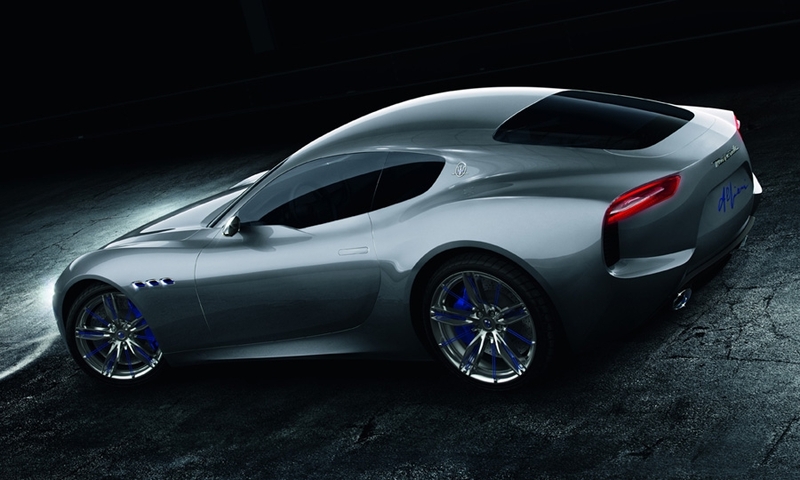 Overall, Maserati’s model lineup will be expanded to six from the current four. 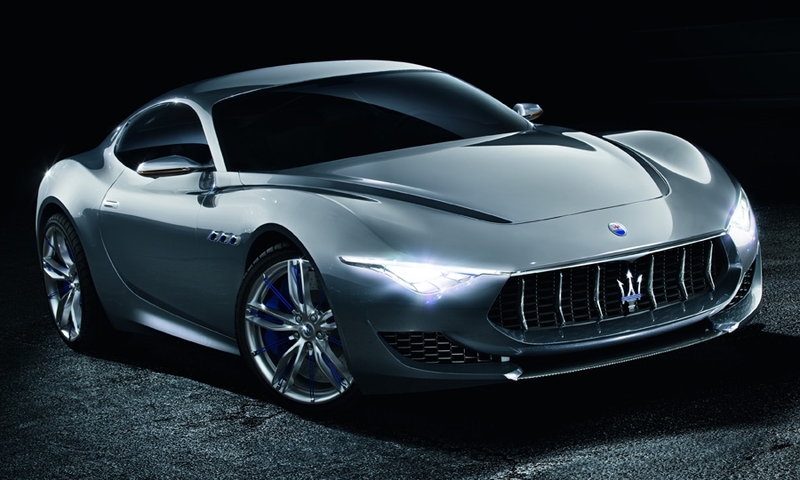 Maserati is targeting global sales of 75,000 cars by 2018, up from 15,400 in 2013. Previously, its target had been to sell 50,000 cars in 2015. Wester forecast revenue at around 6 billion euros ($8.4 billion) in 2018, up from 1.7 billion euros last year. 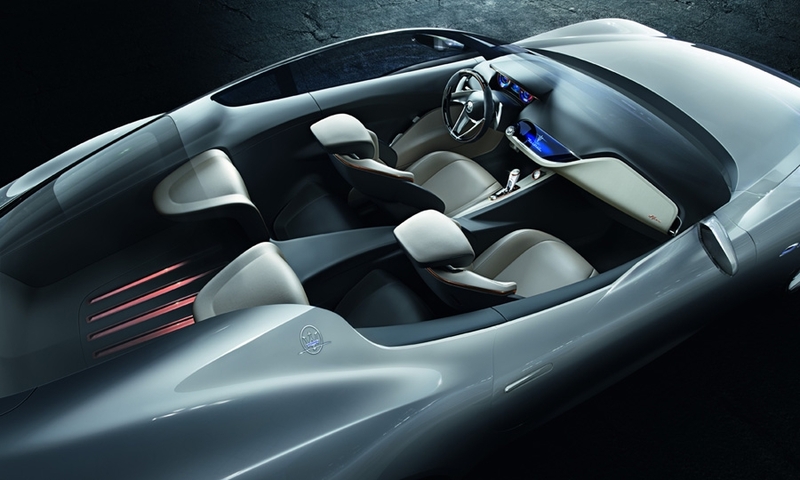 Wester said at the Geneva motor show that the Alfieri could be built in Grugliasco, near Turin, Italy, where the Ghibli and Quattroporte are currently built. The GranTurismo and GranCabrio are built in Modena, Italy. The brand will continue to be a symbol of elegance and class, he said, offering an exciting alternative to German luxury brands. 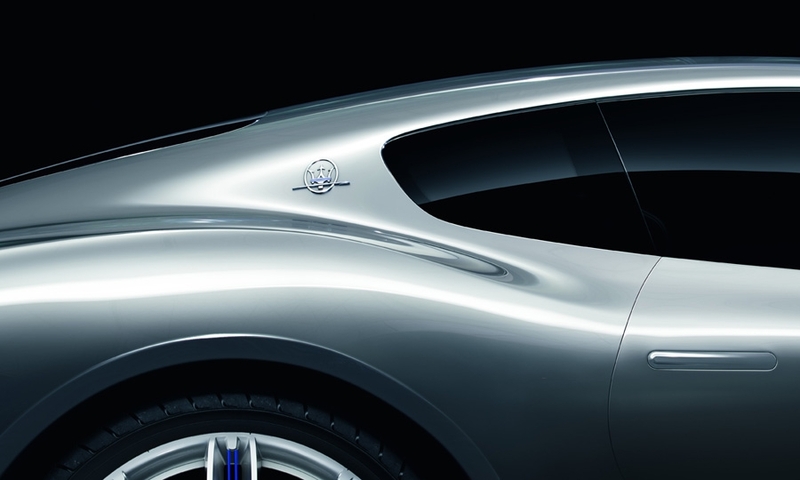 But Maserati’s brand values will expand to include high-mileage green cars, Wester said. Charles Child and Luca Ciferri contributed to this report.